Why use digital marketing in 2018? 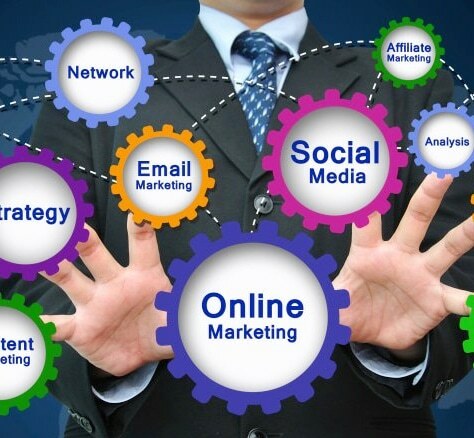 Digital marketing is a tool that can share your business with potential customers and both clients. In Sri Lanka, most of customers prefer to boost their business through out digital marketing campaigns like Email marketing and social medial marketing. Small business customers are willing to migrate traditional marketing tools into digital marketing tools. But they concern about costing for digital marketing tools. They are not still know end results that carry out by efficient digital marketing methodologies in Sri Lanka. 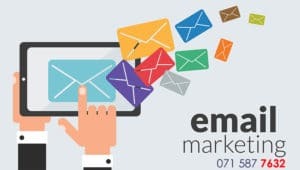 Email marketing for small business seems in two types in Sri Lanka. Most of email campaigns are bulk email captains that are without permission. This method is not invalid yet in Sri Lanka. But permission base email marketing is best method to increase your target market. such as sign up newsletter from your website or Facebook. You can grab thousands of business by sending emails every day. Calls to Action: Call to action is one of key success in your website. We use unique briefing formulator to success. If you would like to get affordable internet marketing in Sri Lanka, contact us, please fill in the form below.